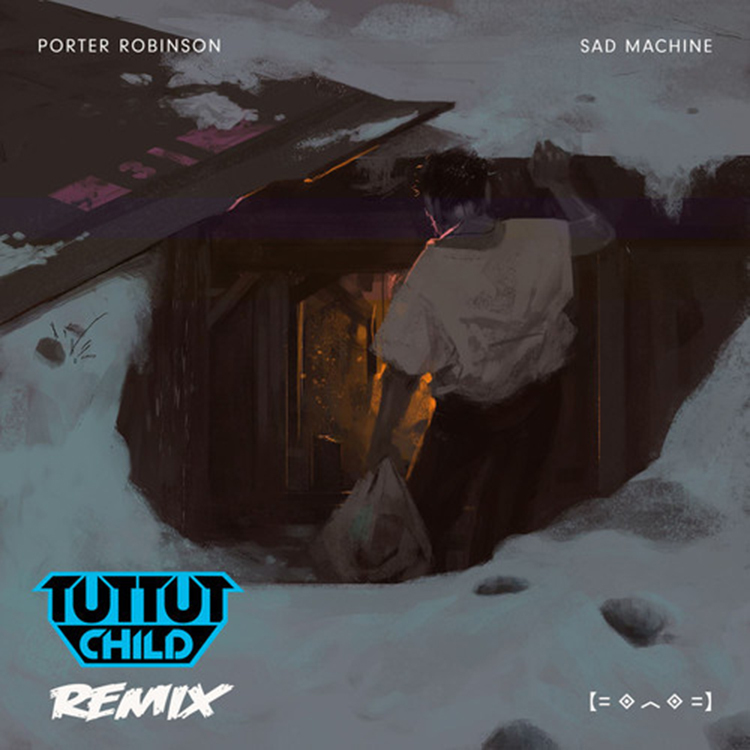 Porter Robinson killed it on Sad Machine. I loved it. You loved it. Tut Tut Child loved it. They loved it so much that they decided to make an awesome remix of it! They took it in a different direction though. Instead of the normal, they decided to add some synths to it. They also figured some drum and bass was much needed. They were so right because this remix is something you will love and enjoy very much! They kinda removed the sad out of this machine. Check it out and download it since it is free!